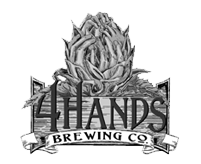 A local favorite, 4 Hands Brewing Company focuses on providing a well-rounded selection of seasonals along with seven year-round staples: City Wide, City Wide Pils, Single Speed American Blonde, Divided Sky Rye IPA, Cast Iron Oatmeal Brown, Incarnation IPA, and City Museum Pils. 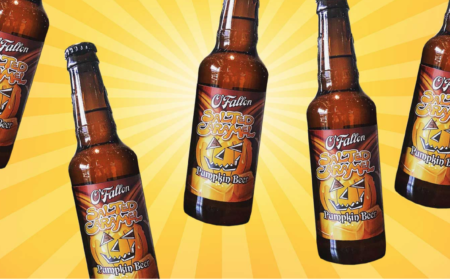 A 20,000-square-foot brewing facility in Lasalle Park houses the operation, which includes a 3,000-square-foot space dedicated to barrel aging. Guests can take tours, visit the vast 2nd level tasting room, and nosh on snacks from their in-house food operation from acclaimed local chef, Kevin Nashan.